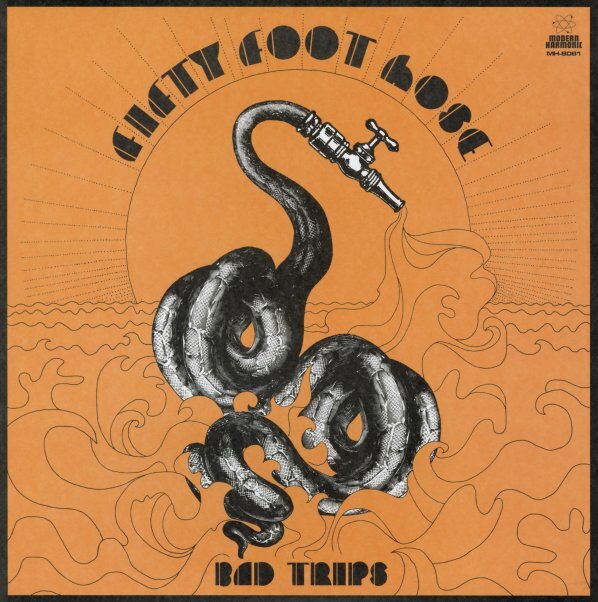 A rare second serving of material from one of the most unusual groups of the 60s – the legendary Fifty Foot Hose, a group who only issued the amazing Cauldron album back in the day – but who've gone on to have an impact on worlds of psych, electronics, and even hip hop for years to come! The group are heavy on analogue electronics, which are mixed with lots of psychedelic instrumentation – sometimes in a way that almost verges on the sorts of noise that we wouldn't hear until many years later, in the earliest moments of the UK industrial scene. Yet they're also a hell of a rock band too, and never get too lost in their experiments to come back to a strong focus in the lead – as you'll hear here on some pre Cauldron sessions recorded all around the Bay Area, mostly at different homes. Titles include "Red The Sign Post (alt version)", "Good Morning Girl", "Skins", "Desire", "Fly Free", "Bad Trip (33 1/3 version)", and "If Not This Time (alt version)". © 1996-2019, Dusty Groove, Inc.